Natalie Munroe is head of Osler Works — Transactional, a new service, based in Ottawa that uses a combination of people, process and technology to support our deal teams and clients largely in the context of transactions. She leads a team of lawyers, document reviewers, paraprofessionals and analysts. Her team is currently focused on providing due diligence and closing related services. In the early part of her career, she was a corporate associate with Cravath, Swaine & Moore LLP in New York and London followed by a few years of practice with Osler. She advised domestic and foreign companies on mergers and acquisitions, securities law matters and general corporate matters. After several years in private practice, Natalie moved to an in-house position. 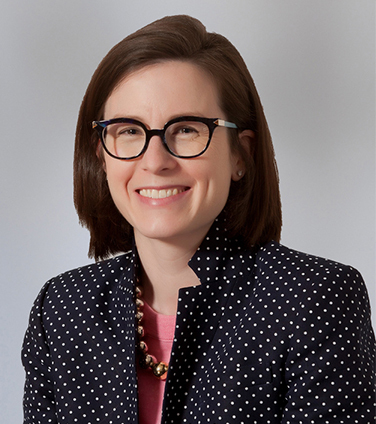 As Senior Legal Counsel at The Bank of Nova Scotia, she provided transactional advice to their treasury team and worked on a wide variety of transactions in Canada, the United States, Europe, Asia-Pacific and Latin America. She collaborated with her colleagues on the treasury team to strengthen relationships with external advisors and focusing on alternative pricing models and streamlining work processes. That experience has fostered a deep understanding of what clients need and expect from their external advisors. Natalie brings a client perspective to this new position at Osler. ABA Marketin Trends Committee Meeting: "Leveraging Technology for the Canadian Private Target Mergers & Acquisitions Deal Points Study"